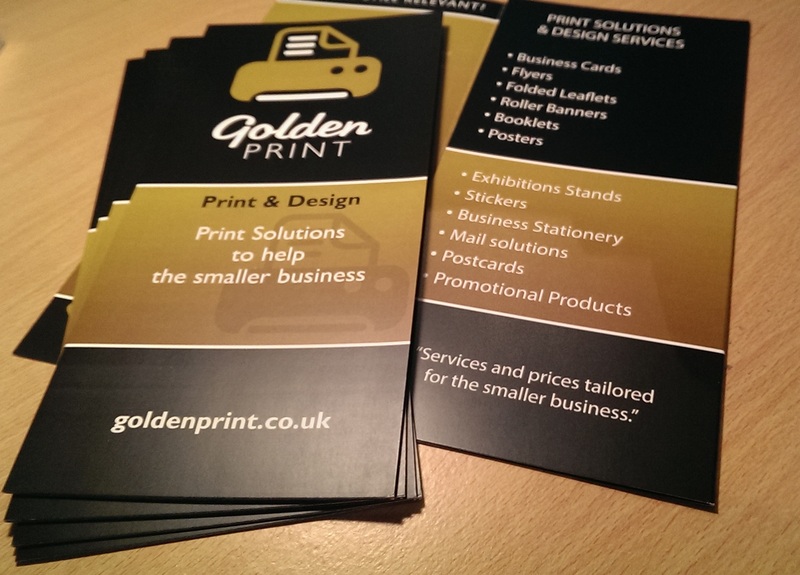 Select from our range of light to heavy grade DL flyers, all printed in full colour on top quality silk paper. 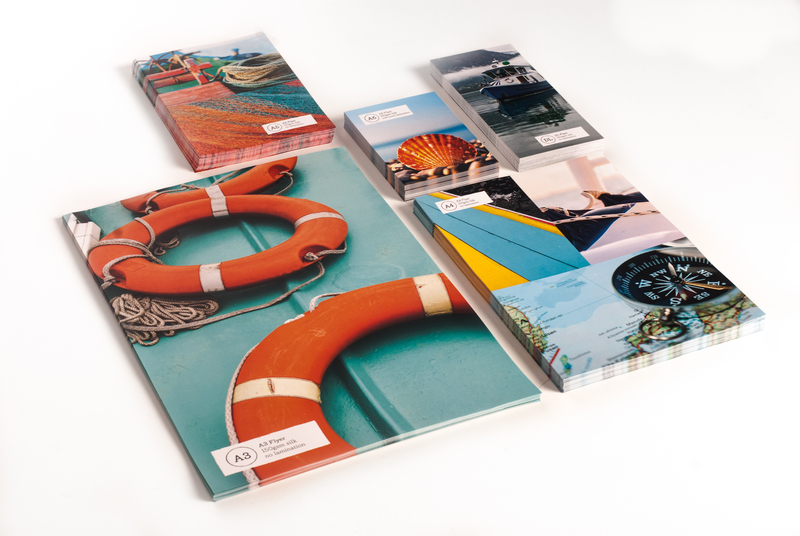 Choose from an uncoated finish (silk sheen) or laminated on both sides in either a gloss (shiny) or matt (no shine) finish. Finished size is DL standard 99mm x 210mm. Prices include delivery.